Mr. Carpenteri's deep knowledge of the Italian law and broad experience navigating the complexities of the Italian legal system makes him the perfect resource for solving all your legal issues in Italy. 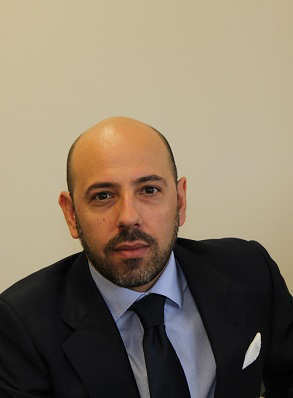 In 2014, Giovanni began his collaboration with Sara Riboldi in her practice assisting clients in matters related to wills, succession and Estates and providing consultation in Italian law matters. Giovanni provides legal assistance and counsel on matters pertaining to Commercial Law, Administrative Law, Estate Law, Labour Law and Real Estate.